Through an update arriving on Android and iOS today, Google is introducing “Goals” to Google Calendar. What are Goals? For now, they seem to be Google’s attempt at helping you workout more or learn a new skill by integrating your exercise and other goals into the app that runs your life – your calendar. 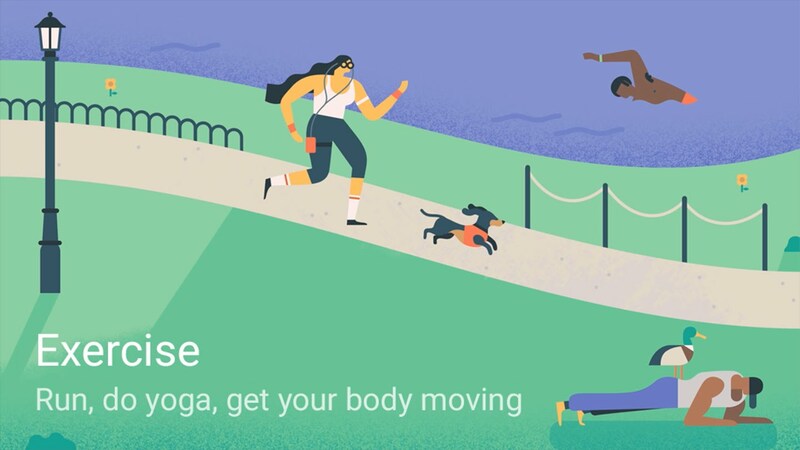 With Goals, you tell Google what you want to do more of, like workout or go for a run or find time for yoga. Once you specify to Google Calendar what the new goal is, you answer questions to help Calendar find time in your busy schedule. You can see in the GIFs below how this all works, where you add a goal, which could be workout more in the evening a couple of times per week, and Google then slots in potential workout times where you have openings. You can defer them, mark them as complete, or even schedule items over top. Google says that Calendar will get smarter over time with your goals, as well. Again, the update to Calendar with Goals included should start rolling out as early as today.